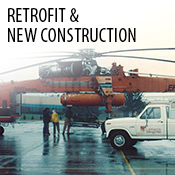 FLO-TRON’s service division was created several years after the company’s founding in order to provide continued service, maintenance, and warranty for our clients after initial project completion. 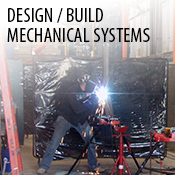 Our objective is to provide a quality, professional level of service at a fair price and to develop a customer relationship that will last for years. 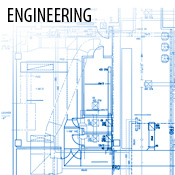 The service department includes HVACR & Plumbing services for buildings both old and new covering a wide variety of commercial and industrial customers that include offices, retail, institutional, government, schools, universities and many others. All HVACR equipment requires scheduled routine maintenance in order to continually provide proper balance of air quality and maintain both a healthy and comfortable environment. 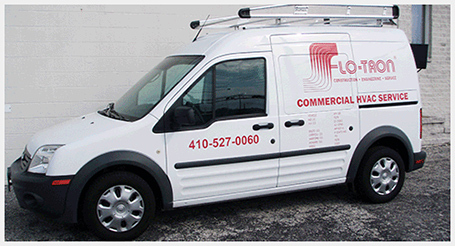 Proper maintenance, as provided by FLO-TRON, extends the life of the HVACR equipment eliminating replacement costs by avoiding premature replacement of equipment offering a substantial financial savings for our customers. 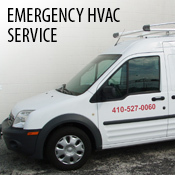 Providing outstanding customer service is our goal which is why our service technicians are available 24 hours a day, 365 days a year, covering most of Baltimore Washington Metro area. 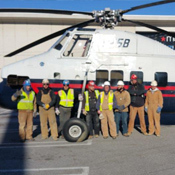 Our maintenance customers are never without required service.